Economical to use with a flexible construction which makes Mirox suitable for sanding both flat and profiled surfaces. The semi-open coating prevents clogging and guarantees a high quality surface finish. 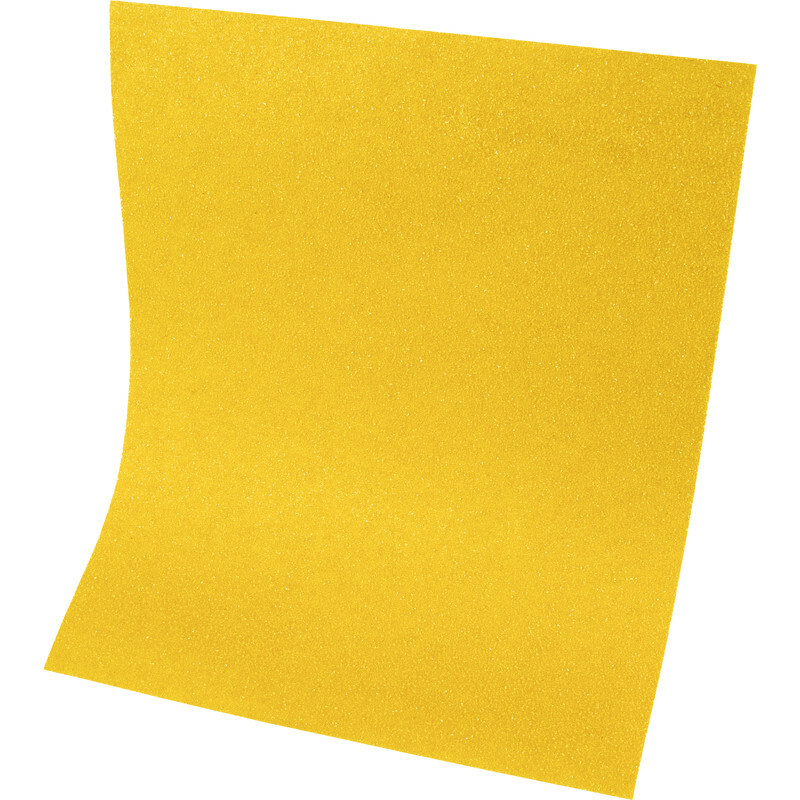 Mirka Mirox Sanding Sheets 230mm x 280mm 120 Grit (10 Pack) is rated 4.7 out of 5 by 23. Rated 5 out of 5 by Tonk from Superb stuff I've done a lot of sanding in my time, but the Mirox sheets are without a doubt the best I've used from anyone. If you don't mind hand-sanding then these and a cork block are all you need. They're good in all grades, don't clog as readily as other brands and last a decent amount of time . . . Rated 5 out of 5 by MrGoose from Good quality Used today much better than the cheaper brand on here. Lasted longer and was easier to work with. Rated 5 out of 5 by Griffy from Good paper works well, doesn't clog to badly, only if it gets warm on old poly paints (oil based) or waxes. Rated 5 out of 5 by TERRYI from Unbeatable for value & performance I have spent a lot of money on so called premium paper, they clog up rip & become useless fairly quickly, to put it simply, this doesn’t ! Rated 3 out of 5 by Seadogmariner from Ok I found that it Clogs up fairly easily, especially on plaster.